September 2019, 23rd to 28th. Elite Retreat Thailand offers you the unique opportunity to experience Thailand like never before. 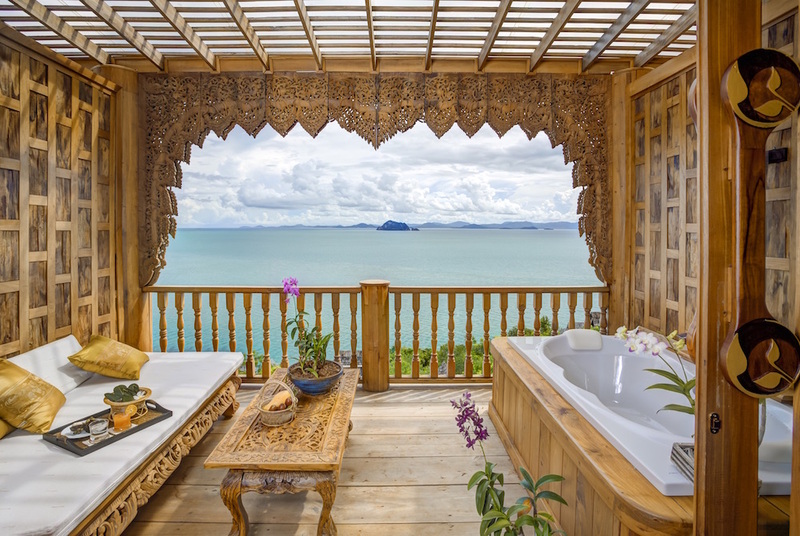 Relax and unwind in luxurious accommodation, situated in the South of Thailand. Stay active with daily training sessions run by our team of personal trainers; Ciarán Foy, Cathal Redmond and Philip Byrne. Get a feel for real Thailand with additional activities including Thai cooking lessons, Muay Thai Kickboxing or guided tours. Santhiya Resort and Spa, Koh Yao Yai. This wonderful island resort is set in mountainous surroundings overlooking the ocean. 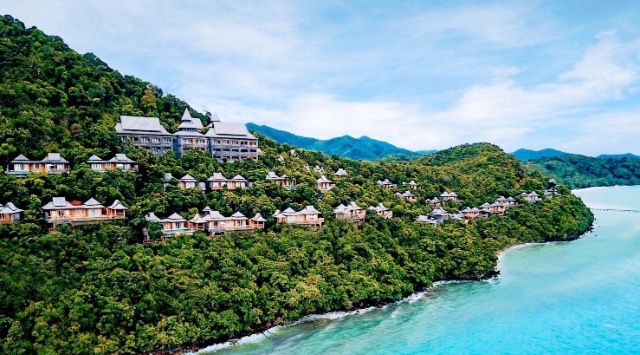 Unrivaled guest facilities include an infinity pool, private beach area, an indulgent spa offering a range of pampering treatments, and world class restaurants serving the absolute best in Thai and global cuisine. Guests will be provided with a sea view room, overlooking the ocean and neighbouring islands. Spend your free time enjoying many of the amenities on offer; relax at the infinity pool overlooking the ocean, enjoy a treatment at The Ayurvana Spa, take a classical thai dancing class, kayak / paddle board around the bay, or simply chill out on the beach. Optional activities include Thai cooking lessons, spa treatments or taking part in scheduled tours on offer at the resort. During your 5 night stay at The Santhiya Resort and Spa, there will be scheduled training sessions each day. STR3NGTH Training sessions, run by Ciarán Foy Personal Training, consist of full body movements that encourage the development and maintanence of a healthy, strong and fit body. Boxing sessions. Learn the fundaentals of boxing with boxing coach Cathal Redmond - footwork, striking combinations, defensive manouevers and boxing specific conditioning. Muay Thai sessions. An ancient martial art, Muay Thai is the national sport of Thailand. On-site, Thai coaches will take you through a typical Muay Thai training session. Yoga. It won't be all go! You'll also get the opportunity to practice yoga with qualified personnel provided by the resort. Personal Assessment - Body fat analysis, weight and size measurement, physical and dietary assessment. 8 Week Personalised Plan - Based on your personal assessment, your trainer will create a personalised 8 week plan to help you stay on track when you return home. Complimentary Saaitara Thai Massage - Relax with a thai massage while you enjoy a breathtaking panoramic view of the Andaman Ocean. ** bookings and reservations will be made through Ciarán Foy. *** seaview rooms are based on availability.